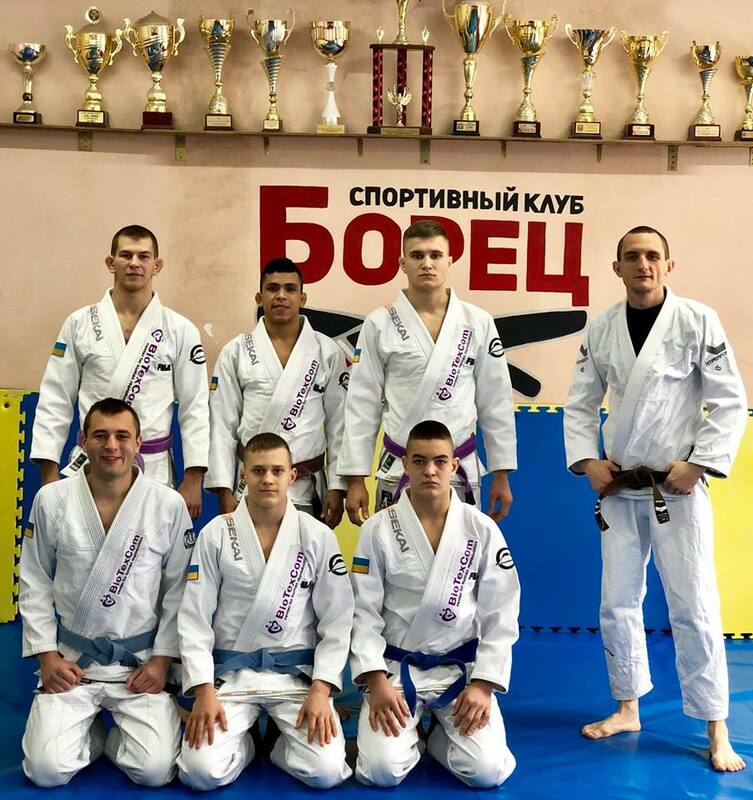 The fighters of the Ukrainian SC “Borets” (Kropivnitskiy city) will take part at the prestigious “European Jiu-Jitsu IBJJF Championship 2019” the following week. It should be recalled that the championship will be held from 14 to 20 January in Lisbon. The fighters of the SC “Borets” Serhii Krasovskyi and Serhii Rusnak will represent Ukraine on the global stage in the category of blue belts among juniors. According to Ievgen Skirda, the head coach of the SC”Borets”, his fighters bargain for challenging matches in Lisbon since the blue belt division among juniors of this championship can be compared with the black belt division among adults.